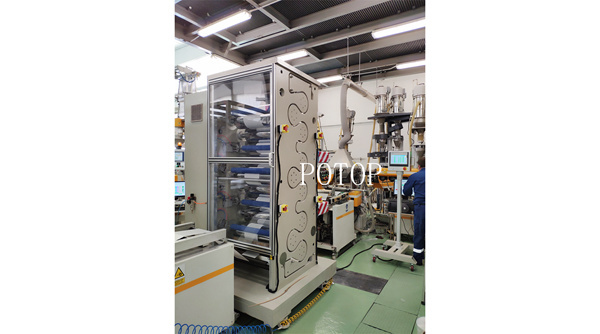 Two points stretching MDO machine is installed in Europe, this MDO machine is used in mulit layers blown film and 5 layer cast film inline stretch testing. 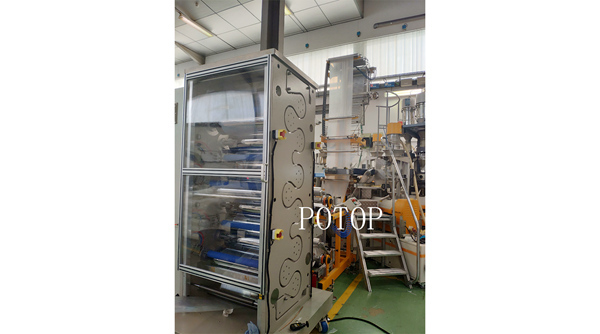 For 9 layer blown film and 5 layers cast film, customer tried 3+7 times, 5+5 times, 4+6 times stretching and many groups of roller temperature, and different combinations have different results, the film has different properties. MDO machine works quite excellent, it runs statable, make the film consistent. Customers are very satisfied with this MDO machine.